Some people say it’s the hardest month of the year. Christmas draws to a close and it’s still dark and gloomy. Then the bills start coming in. The resolutions are broken one by one. Not much to love really. For other people it’s the opposite. Plans have been made. Ideas have germinated. 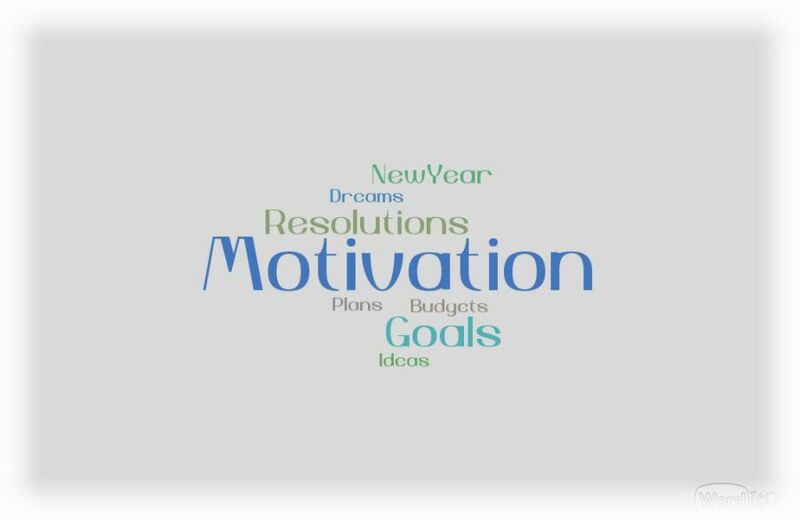 Different sorts of resolutions made – this is my year, the year I make my dreams become reality. Sometimes this means the start of a new chapter, the chapter of self-employment, the chapter of starting your own business. The hardest work you’ll ever do but probably the most rewarding. Lay good foundations. Plan, plan and then plan some more. Do your research. Link with your local Enterprise Centre, what can they offer you? Visit your Local Enterprise Office, talk to their business advisors, start your network of supports. Our doors are open at Portlaoise Enterprise Centre. We’d love to talk to you. We’d love to help. We’re hoping to see some ideas of our own come to fruition this year – after all we run a business too! 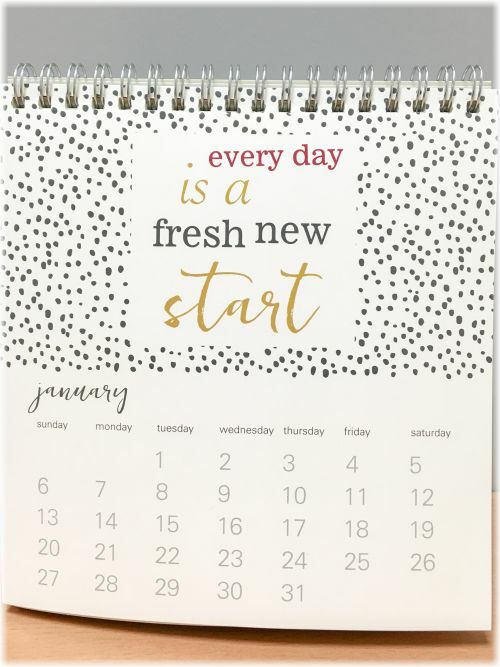 We think the calendar says it all…….every day is a fresh new start……and that goes for every month of every year! So make 2019 your year – no regrets in 2020! This entry was posted in The News! and tagged Entrepreneur, New Business, New Year, Portlaoise Enterprise Centre. Security Question birds fly in the?